Bandana Blues #724 - Lotsa Goodies !!! Bandana Blues #722 - Storm !!! Bandana Blues #702 Home & Away + New Tunes! Bandana Blues #700 U Bleebit?? Bandana Blues #698 A FUN SHOW!! Bandana Blues #697 Together Again!! Bandana Blues #694 Spinner Goes REAL Old School!! Bandana Blues #639 Some Sadness = Great Tunes! 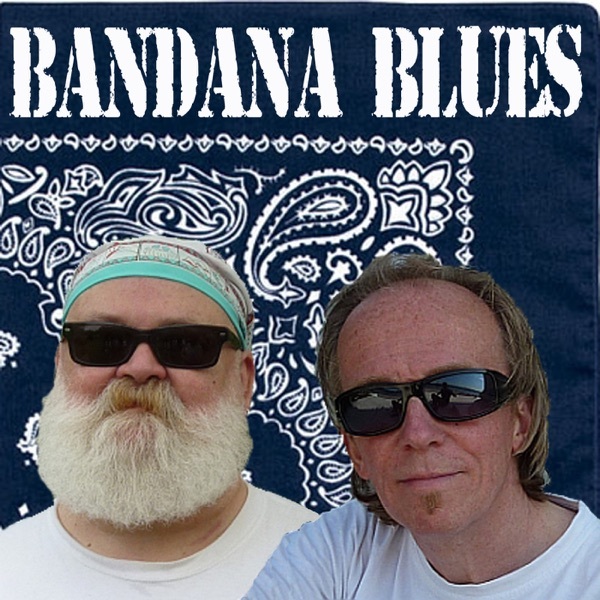 Bandana Blues #691 M.O.A.S. Mothers Day The Mother Of All Shows!! Bandana Blues #689 Lotsa New Tunz!!! Bandana Blues #687 J. Geils & Semi-Easter Show! Bandana Blues #680 Amazing Cover Tunes Show!! Bandana Blues #678 Jumptime for Spinner!! Bandana Blues#656 Another Dutch Treat!!! !